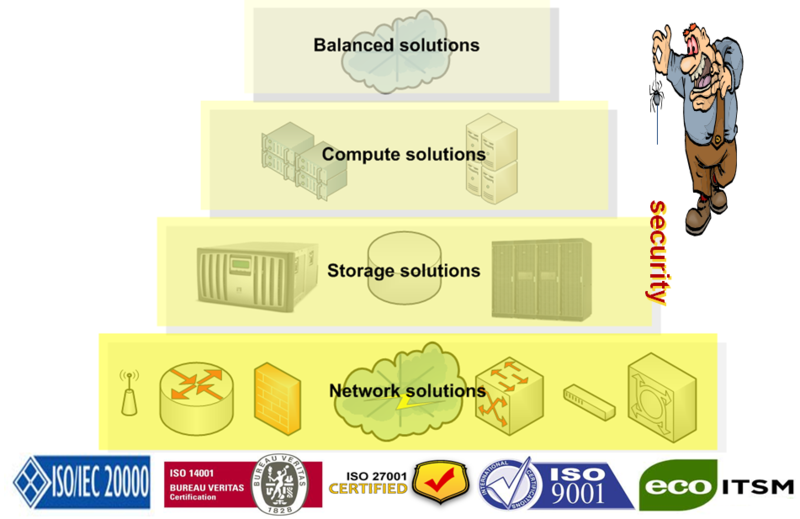 Conceptually, security is always one of the main concerns in cloud computing deployment. This obstacle has put a pause to many cloud projects. However, this concern is already outdated. We believe the vendors and the technology in this arena are offering more than enough security solutions to overcome this issue. Since computers are connected regardless of where you are, although we cannot say that cloud computing is 100% secured, what we believe is that moving to cloud computing could possibly be more secured than having the computing infrastructure in their own premises.